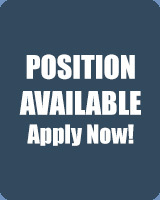 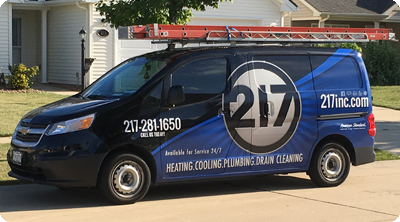 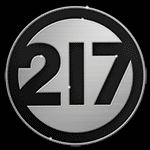 217, Inc. is a locally owned and operated service-based HVAC, plumbing, and drain cleaning company. 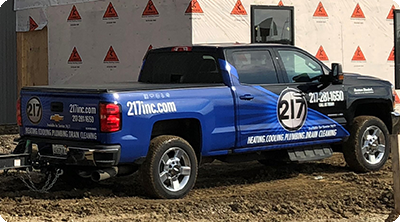 We are committed to setting a new standard of customer loyalty and providing expert service to the Champaign-Urbana community. 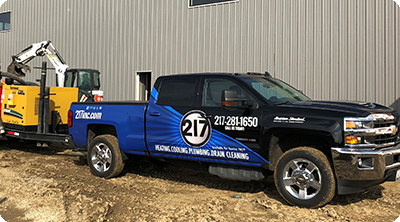 We service all major brands and work with homeowners, property management firms, contractors, and businesses of all sizes. 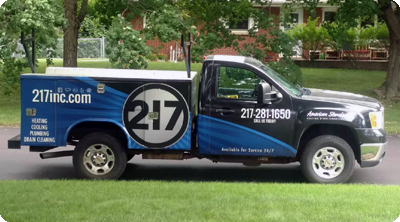 Look for our vehicles around town!